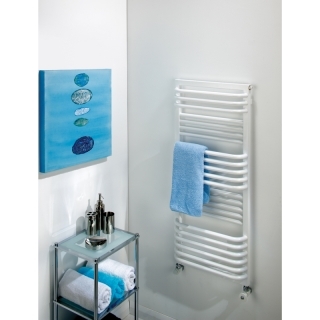 The Poll is a classic designer Towel Rail, with high outputs and practical extended towel bars. The Radiator Company designer range contains models that can be used throughout the home in living rooms, dining rooms, bedrooms and bathrooms. 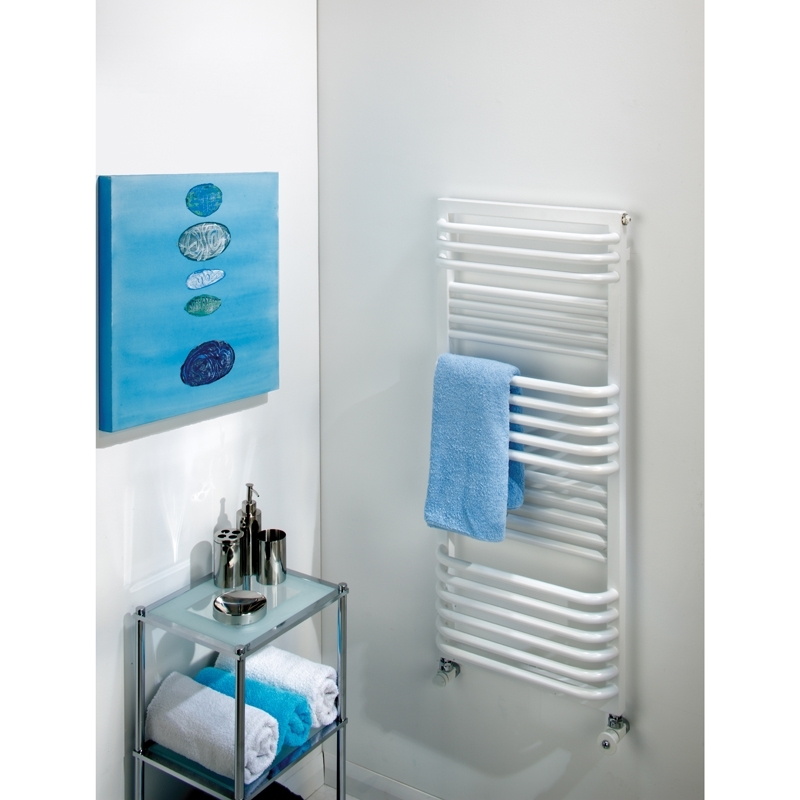 Developed to reflect the latest trends in interior design, these radiators will complement any modern scheme.